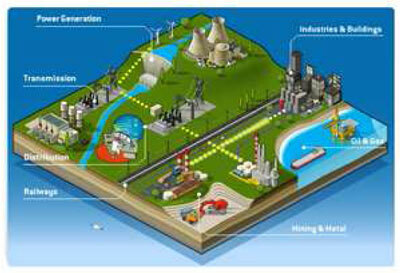 VNT electric Loss & Damages Management System, ect. - Electrical substation (Equipments supply, installation, testing, commissioning & do procedure for power on the substation). - Transmission power line and substation up to 35kV. VNT electric provides total solution form designing, implementing to maintenance Data center, including redundant or backup power supplies, redundant data communications connections, environmental controls and security devices. 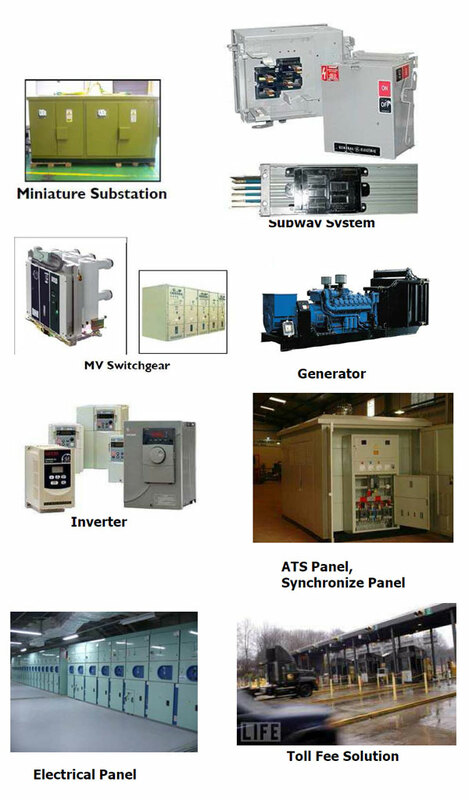 - Main feeder system, MV and LV electrical substation.